Video on how to create, pay for, and send a digital love jar! 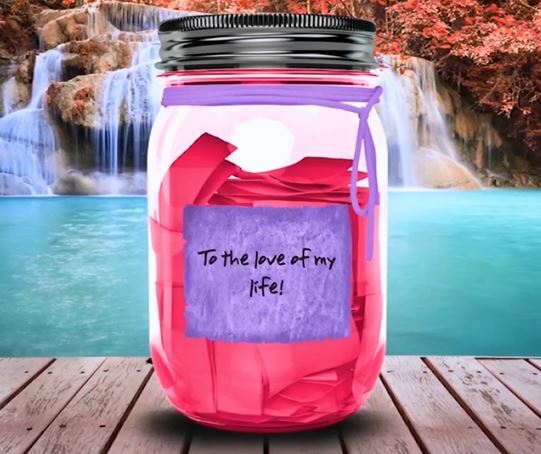 This video highlights how to create a love jar, select a background, write your notes, pay for your jar and “send some love”! It also shows how it looks on the other person’s end, so you know what to expect when you send your jar. Everyone needs some love… so send some! Please check out our video and let us know if you have any questions or comments. Thanks!